Piano ee music instrument ni handle cheyalante minimum training undali and dani mida interest undali. 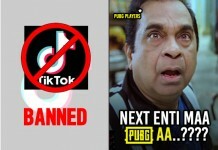 Mana country nundi world level lo performance ivvagala Pianists list chala chinnadi andulo AR Rahman, Anil Srinivasan and Adnan Sami lanti chala takkuva mandi unnaru. Well akkadike vastunna.. vishayam entante Lydian Nadhaswaram ee 13 years kurradiki childhood nundi piano ante picchi. Ee age lo unna pillau antha cricket adadam, video games adadam etc etc things ki addict aithe manodu matram Piano ki addict aiyyadu. Addict avadamante ala ila kadu athani mundu Piano pedithe chalu AR Rahman Roja movie songs nundi Titanic theme music varaku anni song tunes ni okasari vinte chalu avaleelaga play cheyadam ithaniki piano tho pettina vidya. Ila childhood nundi eh Piano tho adukovadam start chesina manodu short time lone tana school lo, television shows lo, state and national wide ga performances tho chala famous aipoyadu. 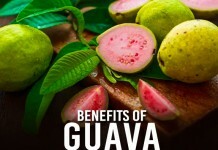 Not regular to school but to Piano classes ! 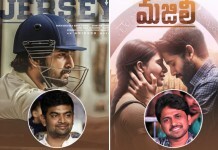 3 years age nundi eh drum play cheyadam, songs padaddam lantivi chesina ‘Lydian Nadhaswaram’ tana sister Piano play cheyadam chusi adi nerchukovadam start chesadu. Ala tana mentor Surojeet Chatterjee daggara Piano play cheyadam lo Pro aipoyadu. Piano okkate kadu Guitar, Mridangam and Tabla instruments kuda nerchukunevadu. Music classes kosam Lydian father eh tanani school ki pampadam apesadu. 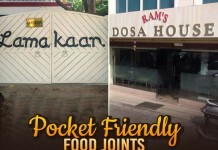 School ki vellevedu but regular ga kadu. 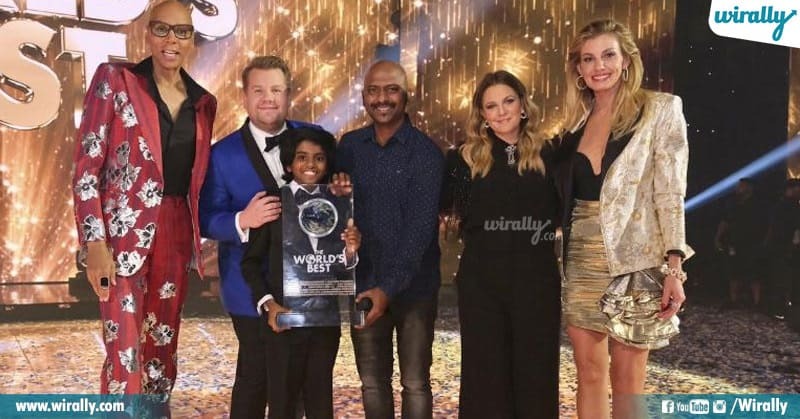 Piano kosam school and studies ni kuda pakkaku petti tana passion ni follow ayyi Lydian Nadhaswaram ee recent ga American reality show ‘The World’s Best’ lo participate chesadu. Different countries nundi endaro child and young pianists participate ee show lo ‘Lydian’ kuda perform chesadu. At a time two pianos ni impeccable speed and accuracy tho enno western songs ni perfect ga play chesi almost 50+ judges unna ee show lo ‘Lydian’ tana performance tho judges andarini impress chesi ‘The World’s Best’ title winner ga nilichadu. 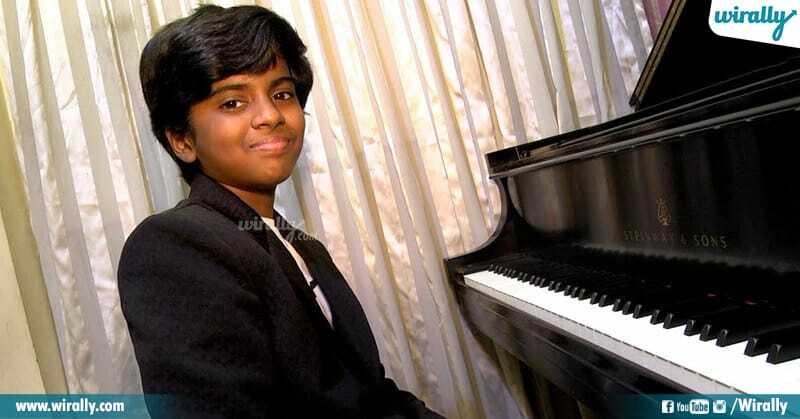 Title winner ga ee 13 years old fastest pianist geluchukunna amount entho telusa aksharala 1 Million US Dollars. Ante mana currency lo 6,86,61,000 rupees anamata. 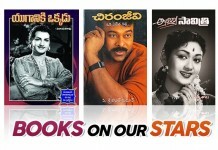 Ee title gelchina taruvatha AR Rahman and other tamil musicians ithani appreciate chesthu tweets chesaru. 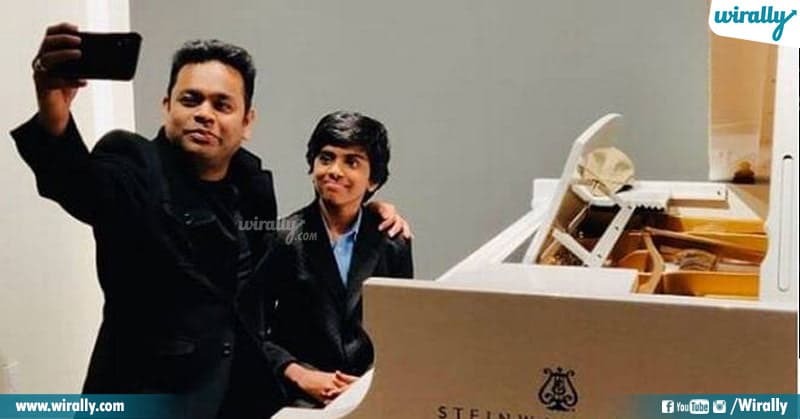 After Lydian arrived in India AR Rahman who mentored him previously personal ga oka ceremony petti andulo Lydian ni felicitate chesaru. Lydian Nadhaswaram made his parents, his mentor and our nation proud with his unique talent. Waterfalls around in Telangana that you should not miss!